It is my pleasure to present to you a Christian movie in the making by award-winning writer, Pola Muzyka. I got to meet Lena Nelson Dooley, an award-winning novelist and screenwriter, not long ago through her blog, and I tell you, it’s a lovely, neat corner! Lena’s a part of the production crew for this movie. I got curious about it and we talked a bit through email. She then emailed me the poster and the press release, which is what I’m presenting to you today. Friends, this movie is crowd-funded. It is based on a true story that shows the truth about the struggles of Christians in the Middle East. I encourage us all to visit Lena’s page here or here, or you can contact any of her colleagues to help fund this wonderful project. Below, you’ll find the contacts that you can use. ATLANTA, GEORGIA—Just over a year ago, one group of film professionals gathered together and set out to tell a story about the struggle of Christians in the Middle East. staff includes industry veterans such as Mike Gorga, Lena Nelson Dooley, and Porter Versfelt, III. The story is one of struggle, triumph, faith and love. The independent feature centers around Joseph, a young American who is forced into the Iranian military and caught up in the formation of a terrorist organization. Inspired by a true story, the film serves as an inspiration for heroism and the struggle of the underdog. As the story progresses we find Joseph presented with the choice to give in and save his family or stand on faith. and the power of faith. The project is currently in development and a crowd-funding campaign is now live. 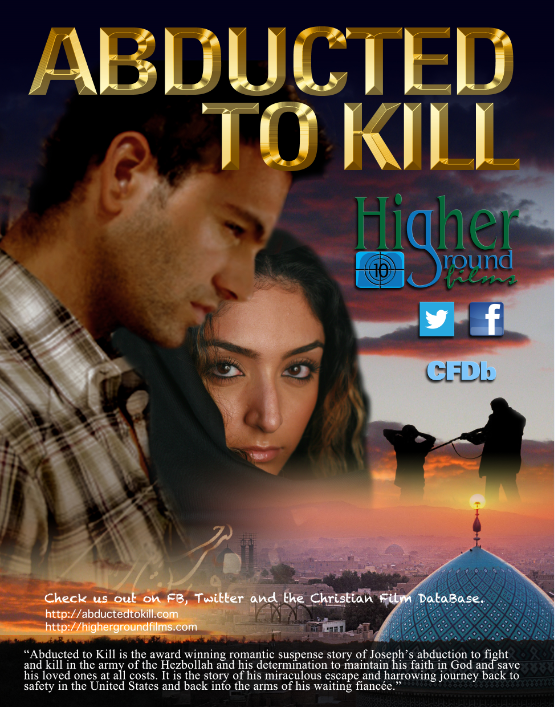 ABDUCTED TO KILL highlights a message of faith against all odds! You can find this post on facebook. 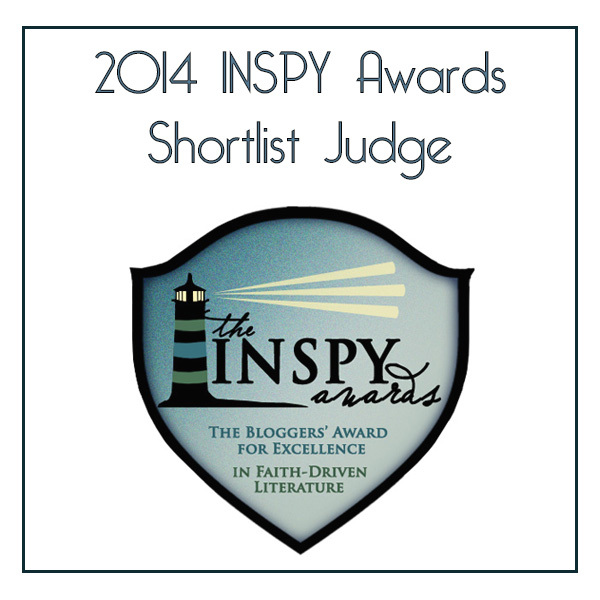 To read the Savvy Saturday Weekly paper for readers and writers, go here.